Mark your calendars now for the 7th Annual Farm Fest!!! This year's show is going to be on a Saturday again! It will also start under the sun and finish up under the stars. Tickets go on sale soon so visit the website or Facebook page for more info! Don't miss the biggest farm party of the year! 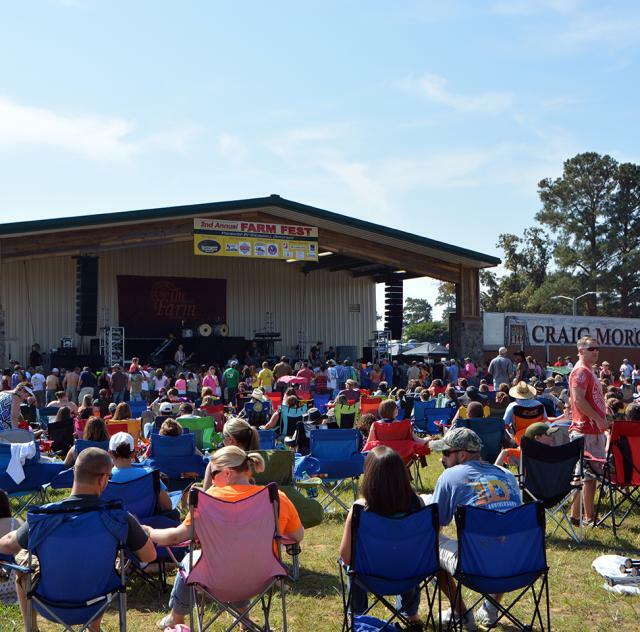 LINEUP includes Clay Walker, Lonestar and Deana Carter.